On the 1st of every month, Club One Seven will have a Natural theme (naked throughout the whole place) with a free buffet and free drink coupon from 6-10pm. Lights are dimmed after 7pm so no need to be shy. Chiang Mai's must see event. 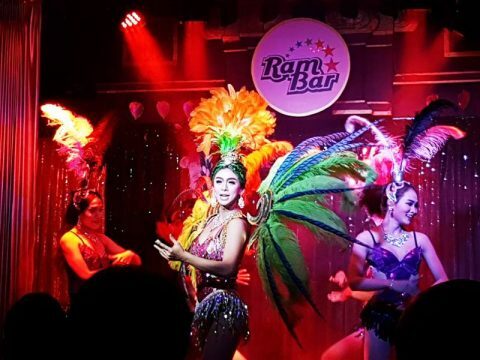 The Ram Bar Chiang Mai's most popular Cabaret show is every night from 10 p.m until 11.30.